and had an output of 600 machines a week, rising to 5,150 a week by 1884. In addition to SINGER's American factories the company had production plants in Canada, Germany and Russia. 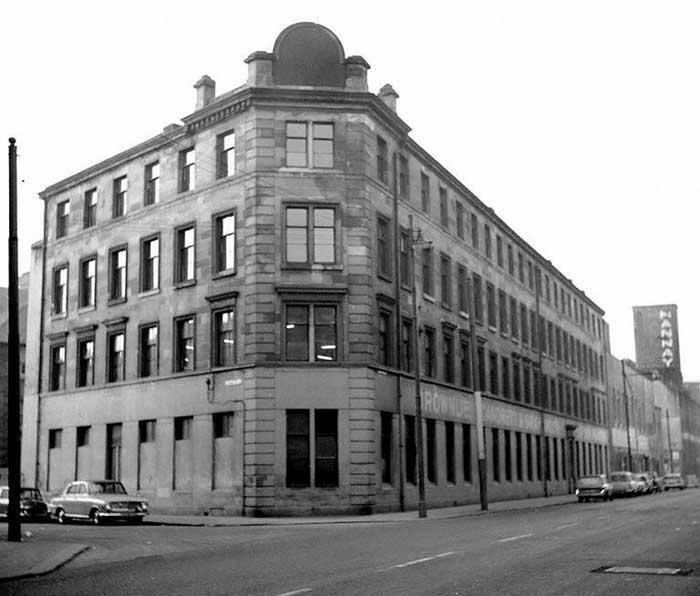 However its first overseas factory was opened in Glasgow, Scotland in 1867, and in 1871 moved to a larger factory at James Street, Bridgeton. Bridgeton was the first site outside the United States where the SINGER company produced complete machines, and operated from 1871 until 1884. Singer sewing machines, as this time, were being exported all over the world and the factory in Bridgeton was opened to keep up with world demand. Equipment was installed into this large three storey building and at one time it was reported that it was the largest sewing machine factory in the United Kingdom. The factory was employing, at its peak, 2,000 people producing over 5,000 machines per week. But demand still outstripped the production capacity of this small plant, the Glasgow Evening News reported a waiting list for 40,000 sewing machines. Singer began looking around for a new location and with demand for sewing machines so intense they decided to move to a green field site in Kilbowie, very near to the new shipyard of the Thomson brothers, Clydebank. It had the advantage of a good transport system by road, rail, canal and river so that goods could be brought into the factory and the sewing machines transported to the rest of the UK and Europe easily. 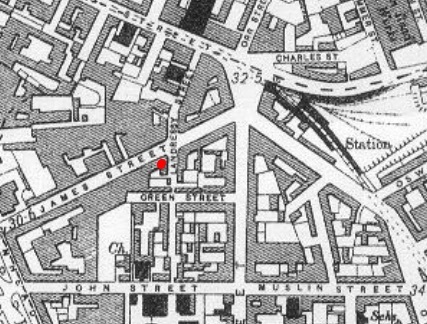 In 1883, the Glasgow Evening News described the site as one of the most desirable in the kingdom. The Bridgeton building was demolished along with just about every old building in Bridgeton to make way for new housing.